Palestine- The Palestine Community Theatre Group is working tirelessly to bring “Sugar” to the stage of the Texas! In just a few weeks the Texas will open its doors and present a classic comedy based on the screenplay “Some Like It Hot” during the Dogwood Trails Celebration in Palestine. The Historic Texas Theatre is one of the oldest and most beautiful theatres in East Texas and home to the talented PalestineCommunity Theatre Group. “Some Like It Hot” is an American comedy film, made in 1958 and released in 1959, featuring Marilyn Monroe, Tony Curtis and Jack Lemon. “SUGAR” chronicles the zany lives of two musicians during the prohibition era who witness a gang slaying. The storyline is set in the 1920s, and centered around two out-of-work musicians Joe and Jerry, who witness a Valentine’s Day mob shooting in Chicago. In order to escape the gangsters, Joe and Jerry become Josephine and Daphne and join an all female band headed to Miami! The scene is set with both guys who are masquerading as women getting involved in romantic entanglements that will have audiences in stitches. Make plans to see “Sugar” this March at the Texas! Tickets are available online now and will soon be available at Education Unlimited and the Palestine Chamber of Commerce. Join the Texas Theatre on Facebook for updates about upcoming events. Tickets can be purchased online at www.outhousetickets.com or in Palestine at the Chamber of Commerce of Education Unlimited. Jefferson- Celebrate Mardi Gras upriver this year! Jefferson’s annual Mardi Gras Upriver celebration is just around the corner. Mardi Gras has been celebrated in Jefferson, Texas for many years. The tradition goes back to the old steamship days of Port Jefferson, when the boats would travel up from New Orleans. Today, the festivities last an entire weekend and feature parades, bands, food, frosty beverages, and of course, beads! This Thursday, millions of turkeys will be baked, fried, stuffed, and smoked. According to the U.S. Department of Agriculture more than 45 million turkeys are cooked and eaten in the U.S. at Thanksgiving. 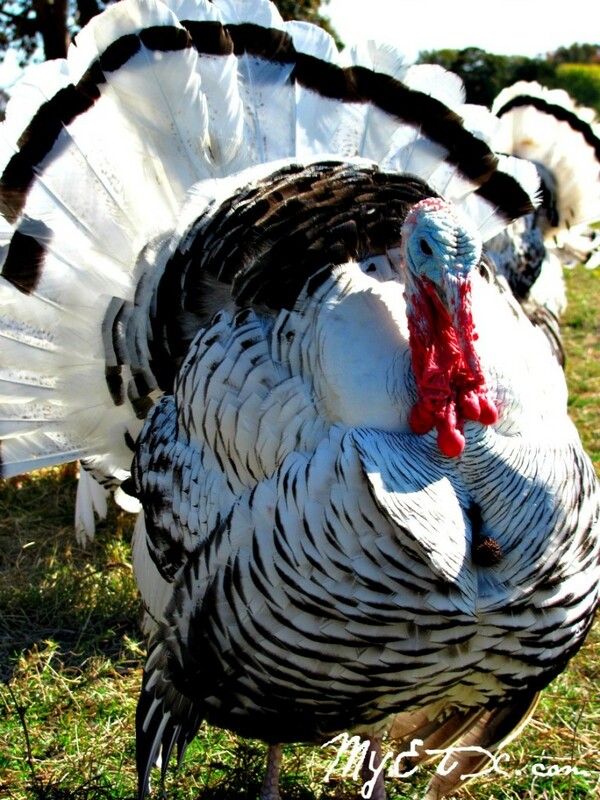 That is one sixth of all turkeys sold in the U.S. each year. American consumption of turkeys soared from 8.3 pounds in 1975 to 18.5 pounds in 1997. Ten years later, the number dropped in 2007 to 13.8 pounds. 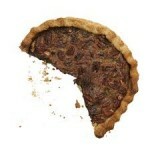 TATUM- This weekend will kick off the first year for Tatum’s Annual Pecan Pie Festival! The whole idea began with the intention to host a mobile cancer screening center in Tatum. In order to have a venue for the screening center, a handful of dedicated Tatumites organized the festival!